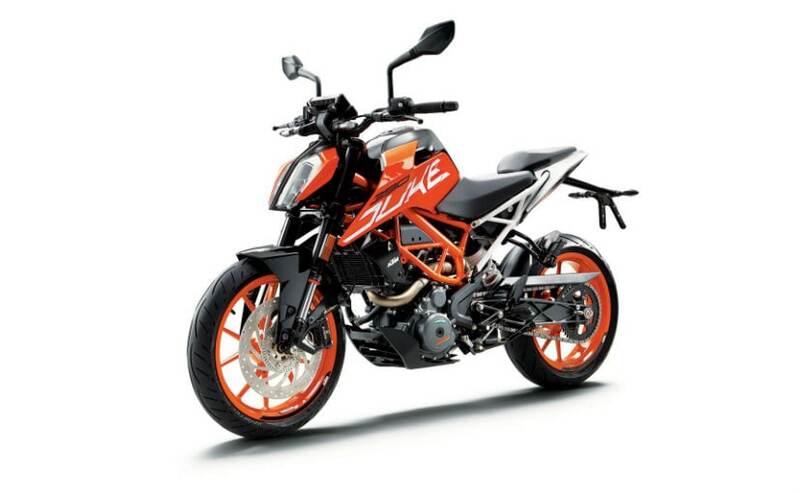 In what is certainly big news for adventure motorcycle enthusiasts, Bajaj Auto MD - Rajiv Bajaj has confirmed that the KTM 390 Adventure is indeed under development and will be launched in India. The announcement was made on the sidelines of the launch of the 2017 KTM RC 200 and 390 that now get a host of new features, tech upgrades and graphics for the new model year. Speaking on the KTM 390 Adventure, Rajiv Bajaj said that designs for the new adventure offering were finalized only yesterday as KTM CEO Sefan Pierer was in India. The 390 Adventure has been in the pipeline for some time now, and while the model did not make it in the last generation, the new generation KTM Duke platform manages to offer the flexibility to build a naked (Duke range), Supersport (RC series) and now an Adventure. Elaborating further, Amit Nandi, Head of Operations, Bajaj Pro-biking said, "After a lot of discussions, there has been a steady requirement for this market for the 390 Adventure and it's finally happening." He further confirmed that the upcoming 390 Adventure will be produced in India and exported to markets globally. That said, the launch timeline for the 390 Adventure is yet to be confirmed. 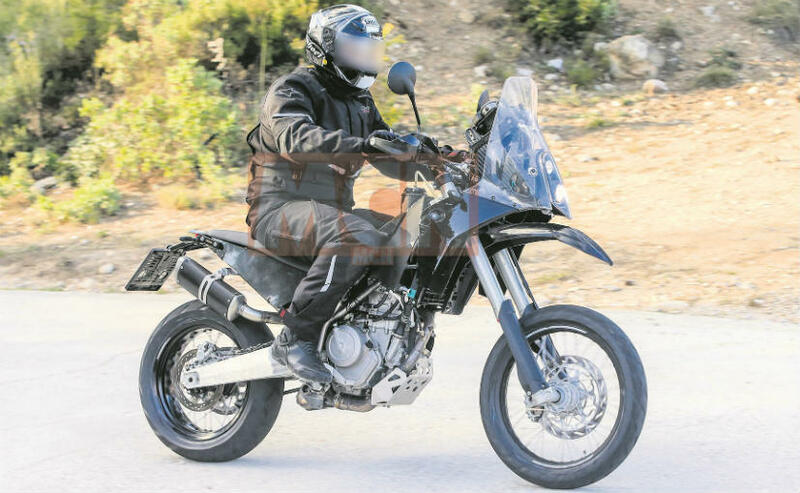 The KTM 390 Adventure has already been spied in Europe and will be sharing a host of components with the 390 Duke as well. The 373.2cc single-cylinder will serve purpose here too, but is likely to be re-tuned towards improved torque output. Also expect to see long travel suspension setup, disc brakes, ABS, ride-by-wire (with possible multiple riding modes in international markets). That said, a lot of learning from the bigger KTM Adventure models will also be seen on the smaller 390. KTM says it is yet to finalise on the launch of 390 Adventure. But, from what we gather, the bike could make its appearance at the 2017 EICMA Motorcycle Show in November, which remains the norm for the new KTM offerings, while the India launch is likely to be some time in 2018. A host of manufacturers have been developing adventure bikes for the 250-400cc space including Kawasaki, Suzuki and many more. But it needs to be seen as to how many of these will actually bring its offerings to India. Meanwhile, KTM India is now gearing up to introduce the 2017 200 Duke and 390 Duke in the country which are scheduled to go on sale in the following weeks. Keep watching this space for more details.